See the board? 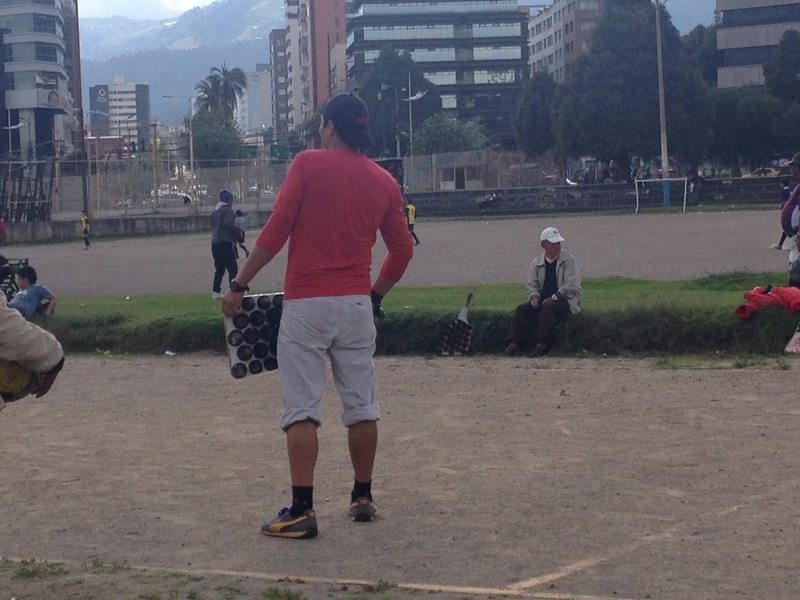 The game is called Pelota Ecuatoriana. It’s from Tulcan – and so is E!